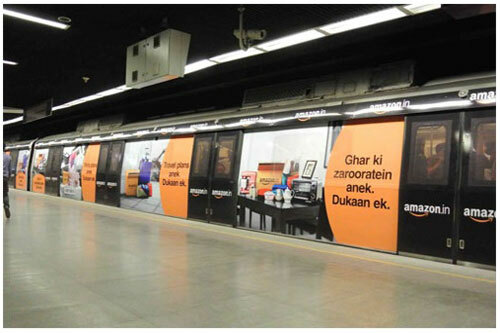 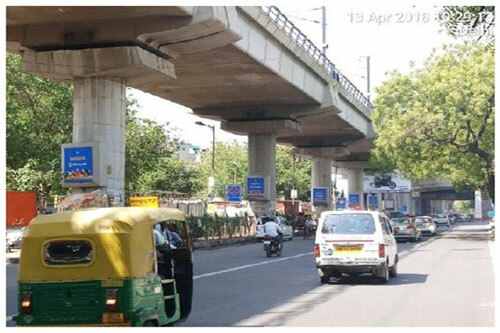 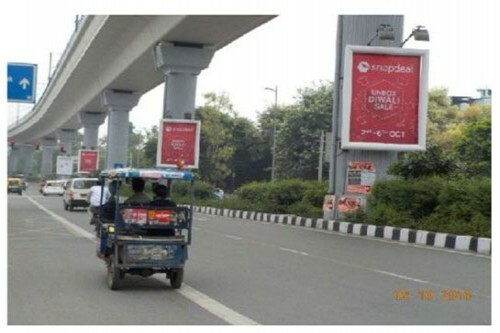 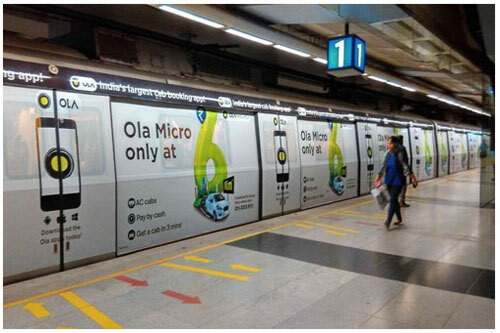 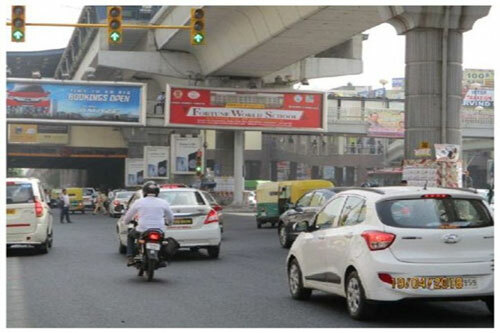 Delhi Metro Rail Advertising – Delhi Metro advertising (Metro train advertisement) is an ideal platform for brands to communicate directly with a large number of commuters who use DMRC services from one station to other for their travelling. 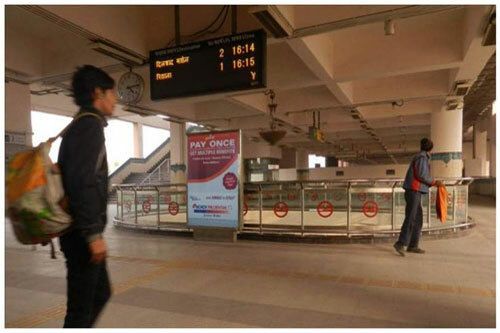 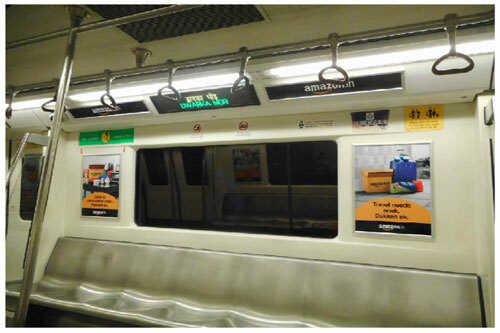 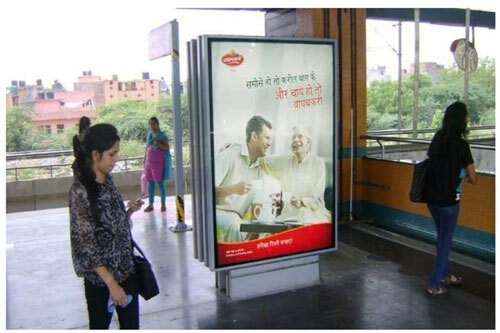 Delhi metro advertisements (DMRC advertisements) are one of the most sought after mediums to help boost brand awareness and increase ROI. 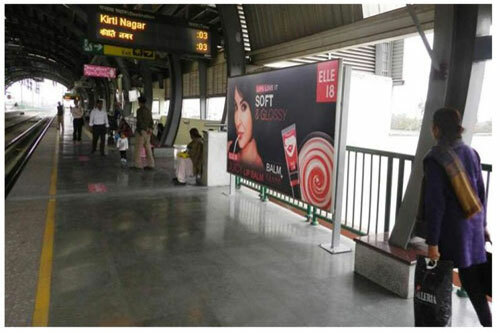 As a leading Delhi Metro advertising agency in India, our mission is to help small and medium size organizations increase exposure by reaching out to their target audience. 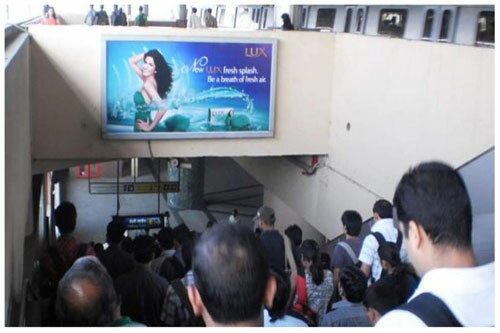 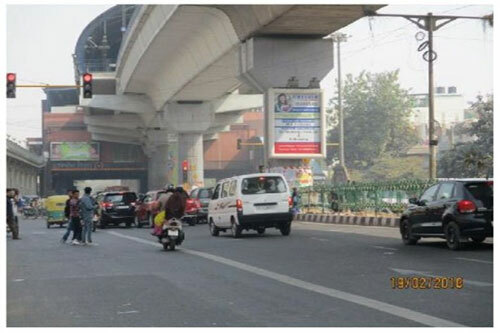 Why advertise with Delhi Metro?